Multi camera point and shoot may fix the camera gap. 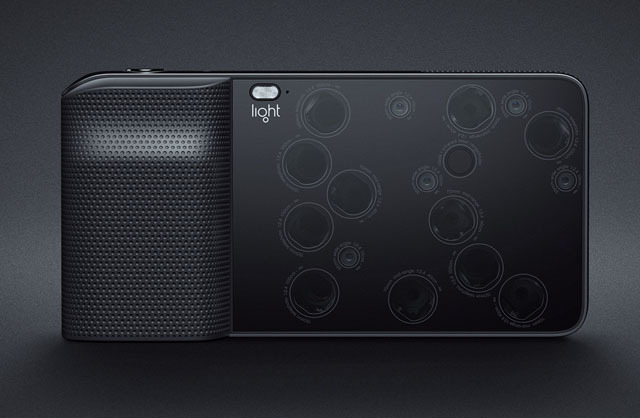 The stealthy camera startup Light today announced a revolutionary new point-and-shoot camera that aims to transform the way we think about cameras. 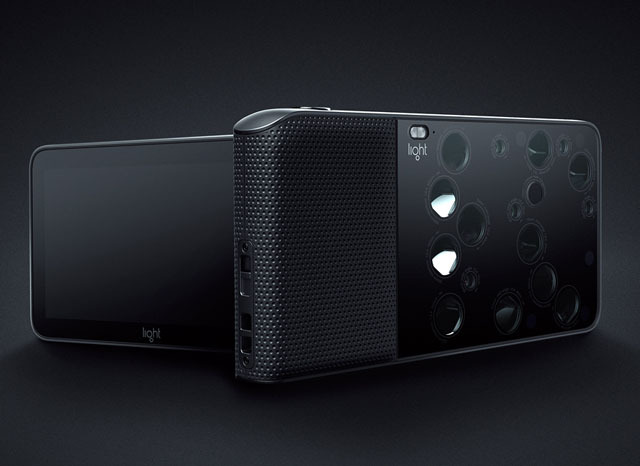 Called the L16, it packs 16 separate cameras across its surface that simultaneously expose photos at different focal lengths. The resulting images are combined into high-resolution, 52-megapixel photos. This camera may provide casual photographers with a new breed of point and shoot that fixes the gap between the tremendous popularity of the iPhone and the DSLR. The Light L16 Camera uses breakthrough optics design with the most advanced imaging engine ever created to give you the control of a DSLR with the convenience of a smartphone. With 16 individual cameras, 10 of them firing simultaneously, the L16 captures the detail of your shot at multiple fixed focal lengths. Then the images are computationally fused to create an incredible high-quality final image with up to 52 megapixel resolution. Swampy’s World Episode THREE – It had cheese on it . . . Audio Podcasts, Video ~ March 16, 2013 Comments Off on Swampy’s World Episode THREE – It had cheese on it . . .
Swampy’s World Episode TWO – Go DOGGIES! Video ~ March 16, 2013 Comments Off on Swampy’s World Episode TWO – Go DOGGIES! © 2019 Photogeek.tv. All Rights Reserved.